Our Deluxe High Tea includes a lovely light non-alcoholic spritzer to welcome you. Your high tea tower including a selection of five home made sweet treats and four savoury delights. And there’s bottomless plunger coffee and leaf tea. Gluten free, vegetarian and vegan and other dietary requirements able to be catered for. Our Sparkling High Tea includes all of the above as well as a champagne flute of our beautiful sparkling French cuvee ($10/glass). You can order in advance or decide on the day. The perfect setting for a family birthday or anniversary, friends re-connecting, baby shower or pre-wedding event. 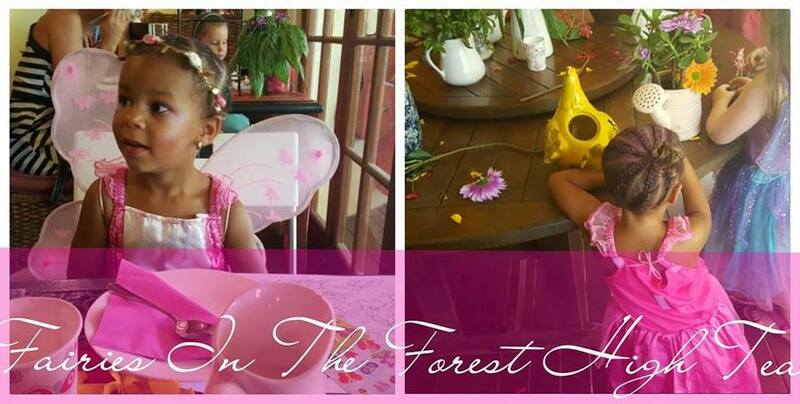 We also host Children’s High Teas from time to time during school holidays with special menus and activities for littlies under 7yrs all the way to teens.